22 of Glenn Miller and his Orchestras' greatest recordings, plus 6-page booklet. 1 CD. Over 1 hour playing time. All tracks restored and digitally re-mastered. 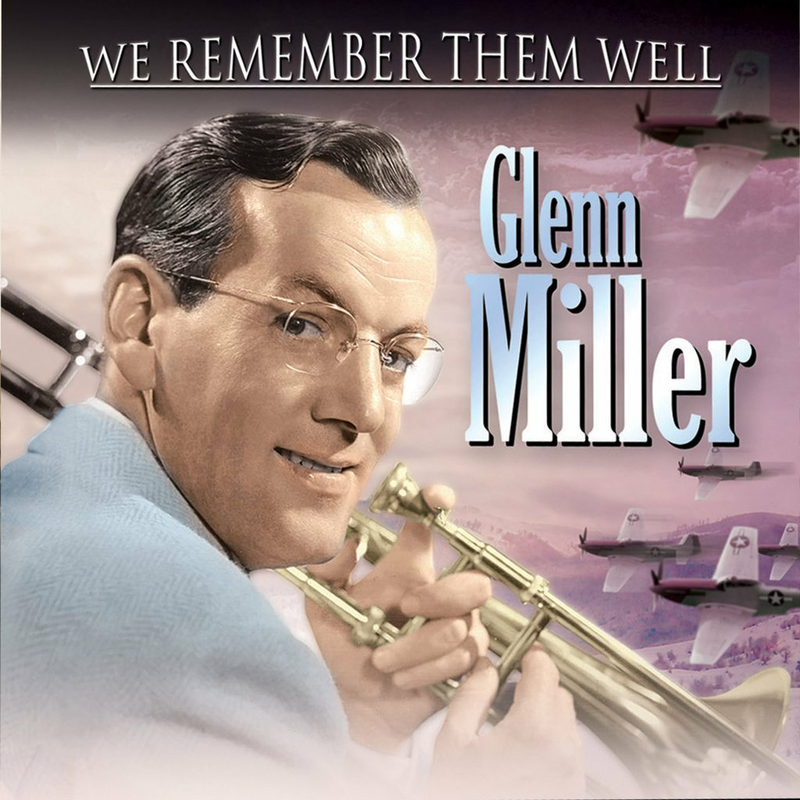 Even today, in the 21st century, the 'Glenn Miller Sound' remains unique, distinctive and memorable. Harmonious, melodic, warm and comforting, no other sound is a more evocative reminder of the big band era and the war years. Glenn Miller and his Orchestra are entirely deserving of the accolade: the most popular big band of all time.